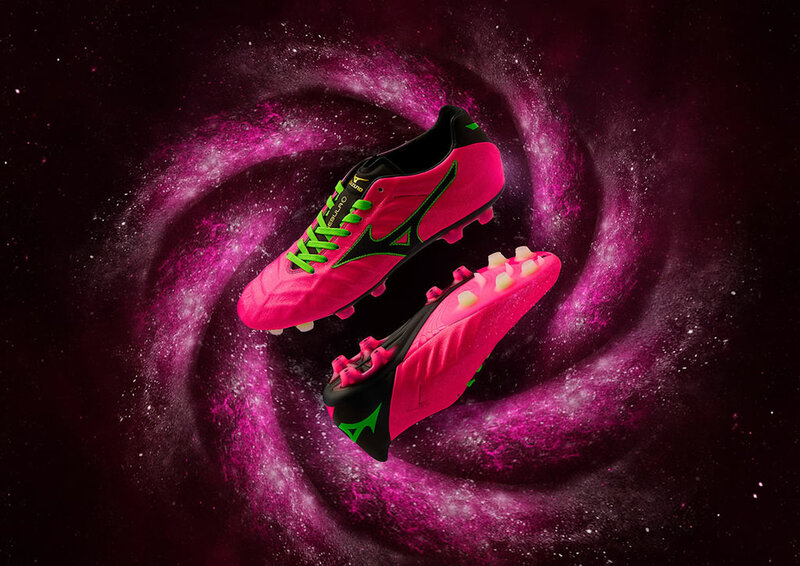 Check out here the 2018 Rebula 2 V1 Mij by Mizuno. 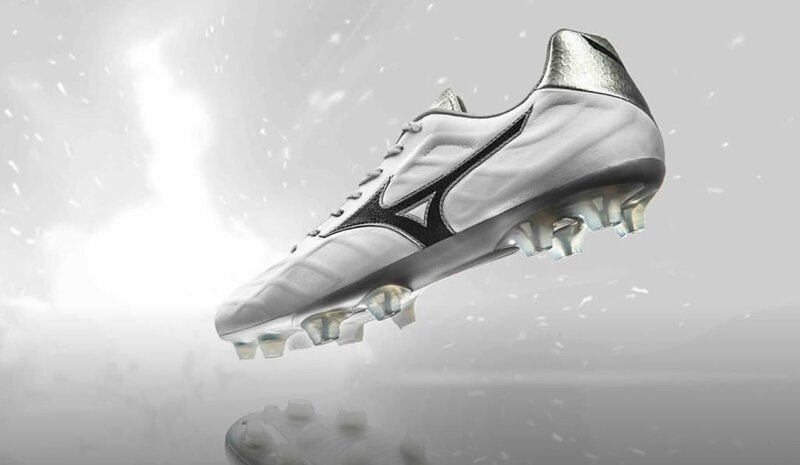 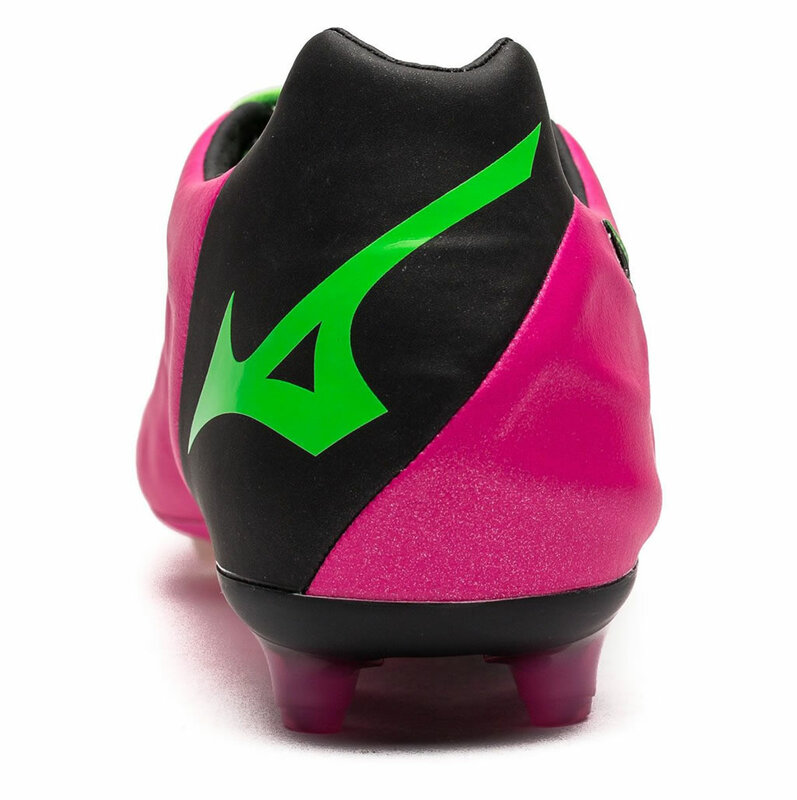 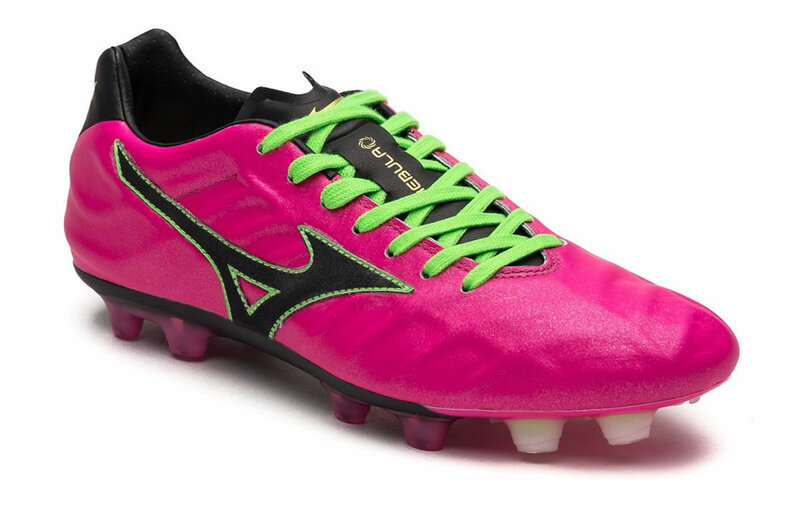 The new Rebula V1 Soccer Cleat by Mizuno is exactly what you need to boost your performance on the field. 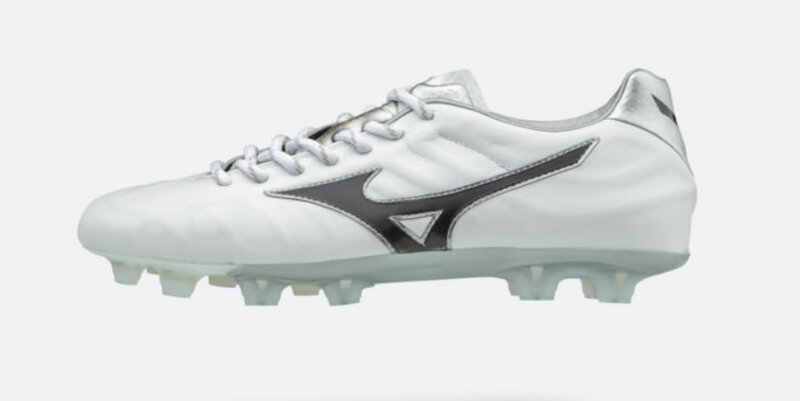 Made in Japan, this Mizuno soccer cleat was created using premium leather, which is why it is able to offer an unmatched fit, feel and protection, as well as a generous amount of forefoot stability. 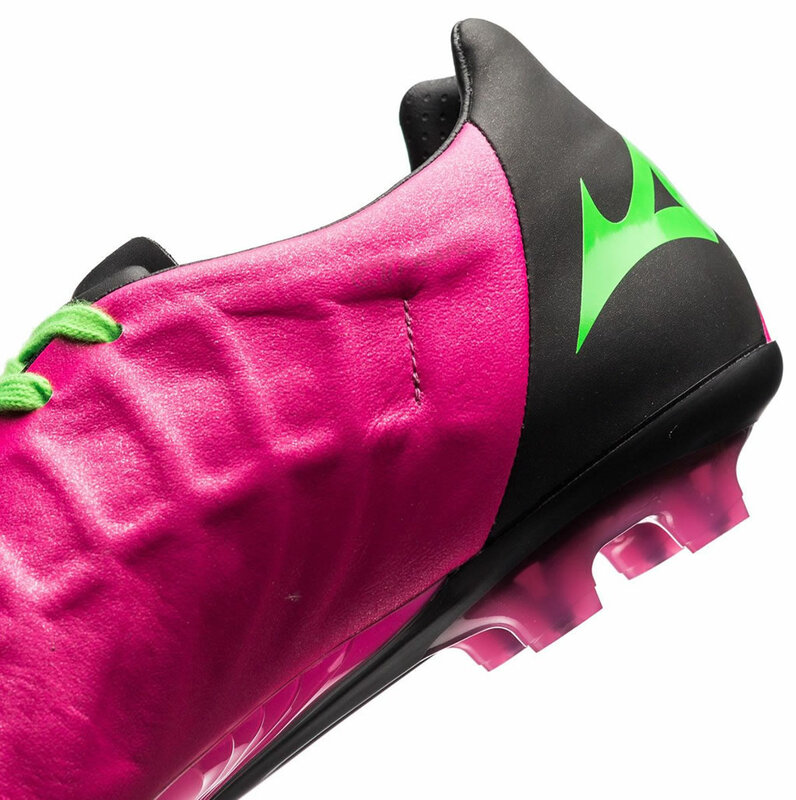 Designed by the highly skilled Mizuno engineers, the integrated CT Frame with memory foam guarantees just the right amount of cushioning while improving speed and ball control. 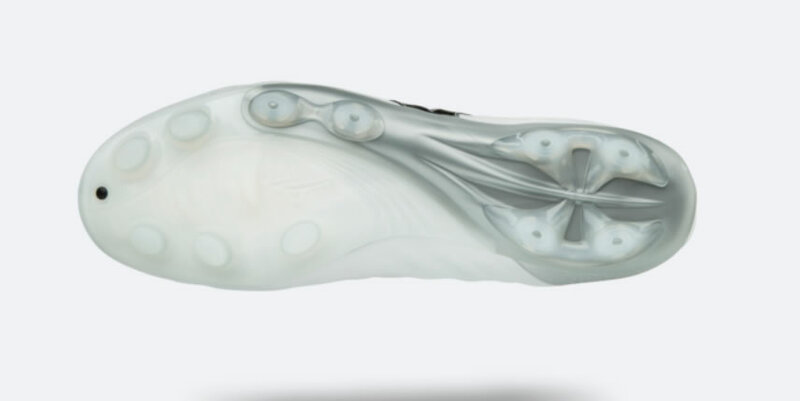 The shoe’s outsole comes with a double density and TPU sole, and it is outfitted with conical studs that deliver outstanding traction and acceleration. 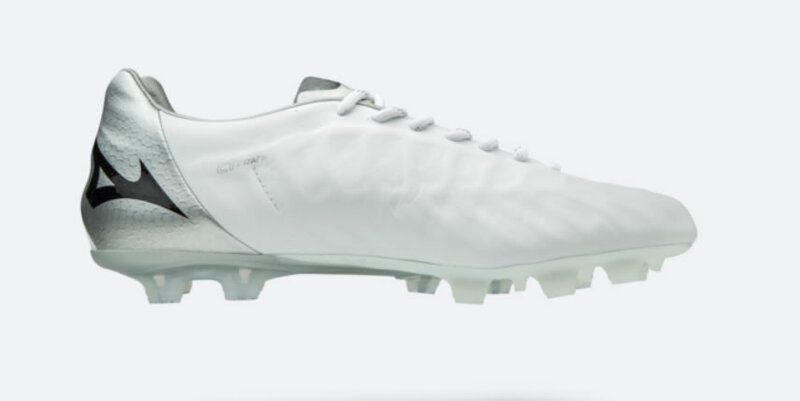 This premium leather soccer cleat comes in an eye-catching silver, black and white colorway, but there’s also the Pink Rebula – a limited edition available in a pink, black and green colorway, which can be seen on the feet of Japan’s superstar Keisuke Honda.